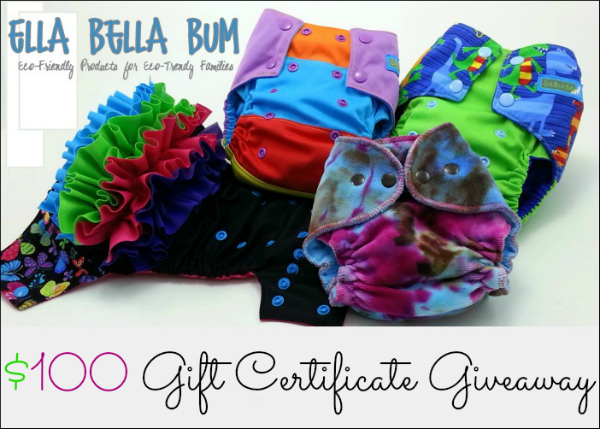 Aren't these cloth diapers just the most colorful, amazing cloth diapers you've ever seen!? This Ella Bella Bum cloth diaper giveaway for a $100 gift certificate is sponsored by Ella Bella Bum, organized by Mom to Bed by 8 and co-hosted by Iowa Mom. At Ella Bella Bum you can find just about everything: traditional solid pul and printed pul pockets, embellished pockets, scrappy pockets, hand dyed (lwi & swirl) & boutique print pocket fitted diapers, swim diapers, hand dyed wool covers and wool longies, lovies, pillowcases, blankets, teethers, and more! Each Thursday a new stocking on Hyena Cart can be found of these wonderful cloth diaper creations. This is a Sponsored post written by me on behalf of Allstate for SocialSpark. All opinions are 100% mine. Sometimes we have to go through the "down moments" in order to experience and appreciate the good things in life. During the difficult times, it's hard to see the light at the end of the tunnel. But once you have made it through, the thrill of triumphing over adversity is amazing! I have definitely experienced trials and celebrations in my schooling. I haven't shared this story here before--it's pretty personal--but it is an important illustration of how hard things lead to better things. Finishing my master's degree became a terrible experience. I had expected to be finished with my degree in German within 2 years. Oh, how wrong I was! Even after my family moved across the country to attend our Ph.D. university, my master's thesis was still not finished. Those times were hard. Every time I got an email from my advisor, I would literally get sick to my stomach. Those were dark and fearful times for me. After dealing with that for three years, I finally finished my thesis. Here is your chance to win a $25 gift certificate giveaway for organic, safe, effective, and natural skincare from Truth Naturals! 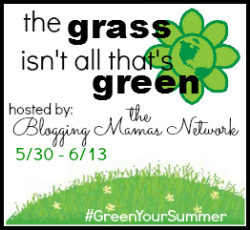 We are hosting this giveaway as part of the amazing Green Your Summer Event, brought to you by the eco-concious bloggers in the Blogging Mamas Network. 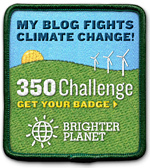 In this Green Your Summer event, many bloggers have joined together and are each offering you a "green" prize to enter to win. All giveaways are open through June 13. You can find the linky at the bottom of this post and hop through all the blogs to enter to win great eco-friendly products! Here at Why We Love Green, you can win a $25 gift code to Truth Naturals, where you can buy skincare products including facial care, makeup, skincare, kids products, natural sunless tanner, bath & body, hair products, and more! All their products are organic, all-natural, and contain no harsh chemicals! The products from Truth Naturals are good for your body and the earth! If you're interested in purchasing from Truth Naturals, use the promo coupon code GREEN10 for 10% off through June 30, 2013. I received a bottle of Acne-Heal Toner from Truth Naturals and I have been loving it! My face is looking clearer and clearer every day and I haven't had any new breakouts in months! 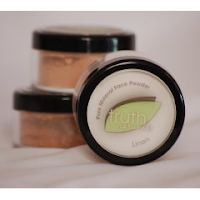 You can read my full Truth Naturals Review here. Enter to win the $25 gift card to Truth Naturals by filling out the easy-to-use Rafflecopter giveaway form below! You'll also find the linky to the other giveaways in this event at the bottom of this post. Good luck and happy green living! Cat and Dog Photo Contest from Educational Insights! I love homemade cakes for birthdays! They're so much more personalized and have so much more character than store-bought cakes. You can't have a birthday without cake, right? 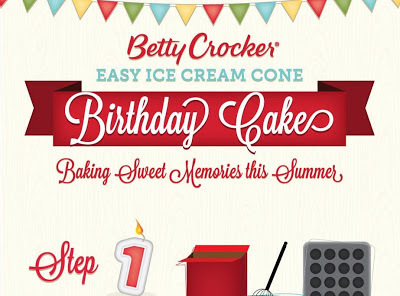 As we are approaching my husband's and son's birthdays this summer, I'm so excited to have found this ice cream cone cake infographic from Betty Crocker! Read on for the ice cream cone infographic and for more easy recipe ideas from Betty Crocker. Are you looking for ways to naturally heal acne? I really figured I'd be done with acne by now. Honestly, I'm 28, not 15! After searching for a natural way to cleanse my skin, I've found that the Clarity Acne Heal line from Truth Naturals is a great face toner to use to treat, prevent, and heal acne-prone skin naturally! I've tried typical acne cleansers in the past and they have been to harsh on my skin. I don't want to have peeling, dry skin AND acne, so I knew I needed a gentle, natural solution. That's why I was really excited to find the Clarity Acne Heal Tonique from Truth Naturals. This Tonique is a toner that is designed to clear up your complexion and prevent future breakouts. The toner features witch hazel, a natural astringent that helps to soothe the skin while removing oil and impurities. 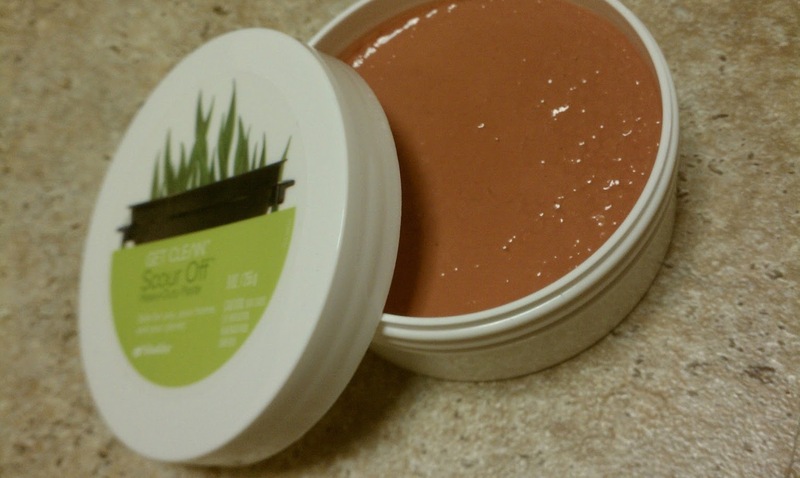 Other ingredients include aloe vera gel, eucalyptus essential oil, camphor oil, and tea tree essential oil. Together these ingredients heal skin, provide anti-bacterial protection, and treat irritations and inflammation. All this without any harsh chemicals, artifical fragrances, or colors. It's also also paraben-free, phthalate-free, sulfate-free, and petro-chemical-free. And it's not tested on animals! Stuck on a Father's Day gift idea? We thought you might be. That's why Why We Love Green is helping to bring you this Mosaically Mosaic Photo Giveaway, just in time for Father's Day. This is a great opportunity to create something unique for your husband, father, or grandfather. It is often hard to shop for men because they are quick to purchase any items they need, when they need them. (This is my father-in-law to a T!). This is where Mosaically swoops in to save the (father's) day. Mosaically is a website that turns your photo print into a mosaic masterpiece! The site is super-easy to navigate and it takes a very short amount of time to create and see your personalized, one-of-a-kind mosaic piece. You create your unique mosaic by uploading a 'Big Picture' (what you ultimately want your mosaic to look like from far away) and you also upload the other photos that you want to use as the tiles for the mosaic (these are the ones that you see up close). The more tile-photos you use, the cooler it will look on your wall. Your finished product is then printed on Epson Premium Luster Professional Photo Paper and sent off to you. To learn more about Mosaically, see examples of mosaics, and to enter the Father's Day 2013 giveaway, click on "read more". What inspires you in the garden? For me, it's mostly fruit! Growing my own fruits is like a dream, and it's what I've had the most successful experience with. My grandparents had a lot of fruit growing around their home, from strawberries, a peach tree, a plum tree, two apple trees, and two apricot trees. Right now in my life, we don't have room for fruit trees or even a large garden at our home. (We rent and will be moving soon when we finish our degrees.) We do have room for a hanging strawberry planter though, and I want to make the most of the vertical space on our tiny porch by growing strawberries! It's okay to start small and do what you can in terms of gardening. It's not an all or nothing deal. Below you'll find the DIY instructions for an easy vertical hanging strawberry planter. If you are looking for other easy DIY garden projects, check out "The Gro Project" from Miracle-Gro, where they offer easy, enjoyable, and fun garden projects. Eyewear is a fashionable accessory this spring! Now you can get a pair of free glasses from Firmoo glasses. They've even updated their New Arrivals collection of spring trends for May. We have ordered free glasses from Firmoo and they are great quality. They match my prescription perfectly and we only had to pay shipping ($7.95). You can read my Firmoo Glasses Review here. What a great deal to get a new pair of glasses or even a backup pair of glasses! Who doesn't love a gourmet gift basket filled with goodies, treats, and unique snacks!? I am so excited to be a part of this Gourmet Gift Basket Giveaway! 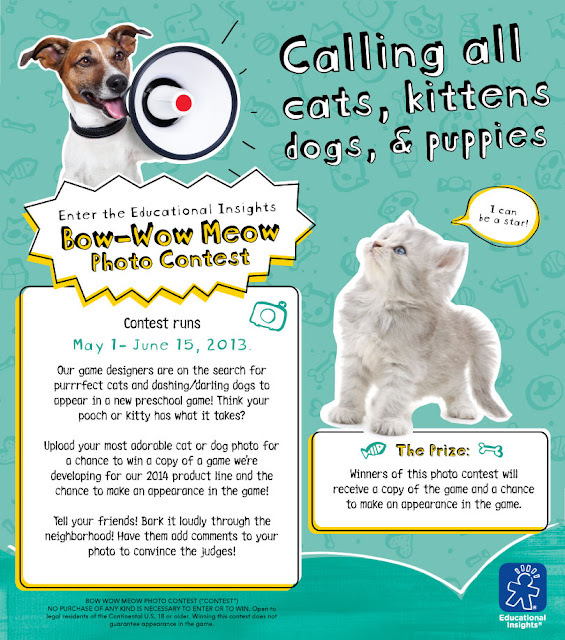 The winner will choose from over 80 gift basket designs--worth up to $150! You'll have a great time choosing from their selections of chocolate, meats and cheeses, and fruit baskets. In addition, there are baskets organized around themes like "Father's Day" or "Hearty Breakfast." They even feature a "Kosher Basket"! What father doesn't need a man cave (or cash)? Looking for a gift "for him" or for yourself? Then enter this "for him" giveaway for PayPal Cash! There will be three prizes: $25, $50, and $200! This "for him" giveaway is in celebration of great fathers everywhere, of course, and is also in celebration of the release of a new blogging book for bloggers: "The Bloggers Survival Guide" by Lexie Lane and Becky McNeer. It's received rave reviews! If you're looking for a site that has lots of interesting law articles, then check out Lexington Law. It has a lot of great tweets about consumer law like "How to Buy a House Safely" and "Teaching Your Kids About Credit Scores". Lexington Law Firm, based in Utah, is a consumer advocacy law firm. If you're a Utah resident and need some help with your credit score, these are the guys to call. They can help you repair your bad credit. In fact, they have been advising people on their credit for 20 years now. Lexington Law Firm in Utah offers a free credit consultation and credit report summary. Just send in a copy of your credit reports and they will do all the rest, including negotiating with the credit bureaus to help restore your credit rating. Looking for an oven cleaner that's natural AND effective? The natural Scour Off Heavy Duty Paste from Shaklee is the answer! This Scour Off paste is perfect for burned-on food in your oven, dried-on spills, and sticky messes in the kitchen. It's also great for the tub, sinks, tiles, copper, grout, cement, ceramic, and imitation marble. One really great feature of this natural cleaning scrub is that it's a paste, not a spray on. That means that it doesn't release dust clouds with toxic chemicals into the air. It sticks to the oven, not in the air. Scour Off is made from natural mineral abrasives and biodegradable cleaning agents. It does not contain chlorine, bleach, or dye. It's nontoxic, and contains no phosphates. Normal cleaners usually make me cough by the time I'm done spraying them on--and this is especially true of oven cleaners. Regular oven cleaners are so toxic! 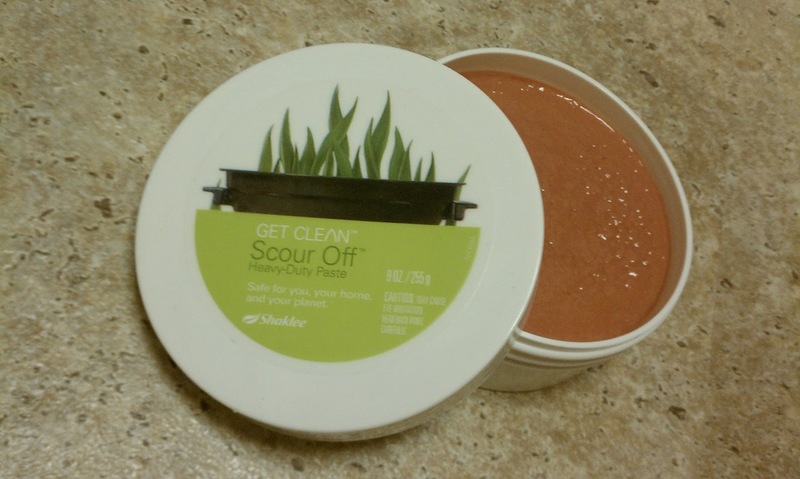 To take a safer, more natural road, we used Shaklee Scour Off Paste on our oven and burners. Things had gotten a little neglected on our stove and it was getting pretty scary. Shaklee came to the rescue and scrubbed, scrubbed, scrubbed the burned grossness right off! It's been the most effective stove-top cleaner that we've tried so far. I really attribute it's success to the fact that it's a scrub and not just a spray. 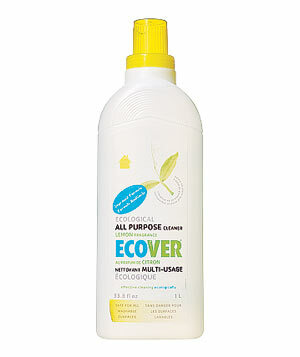 I am always so happy with cleaning products that work even better than regular cleaners. (You can see my review of other natural cleaners here.) With the Scour Off Paste there were no fumes or crazy smells in my home--and our stove came out clean! Thank you, Shaklee! Saving money and helping the environment at the same time is what this blog is all about! I, for one, totally want a tankless water heater! It won't waste money heating up water in advance, and you'll never run out of hot water! I loved this type of water heater when I lived in Germany. 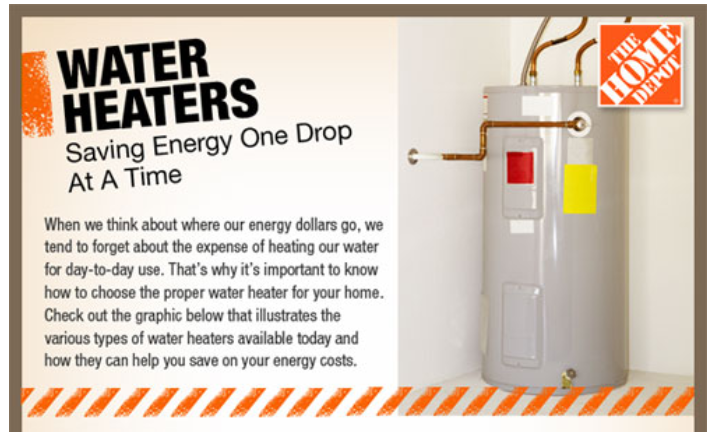 Of course, I just learned that the heat pump water heater saves the most money, so that's something to consider as well! 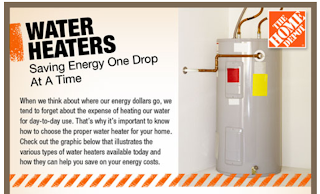 Well, now you know what type of energy-saving water heater I want, now check out the infographic and let me know what kind you'd like! Enjoy! Considered ordering food from Vitacost lately? You should go for it! 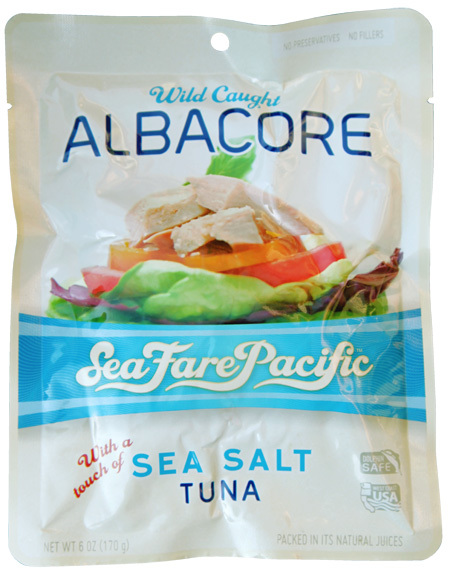 The edible items from Vitacost can support almost any food diet or food preferences. They have a great variety! I know that often I am hesitant to order products without being able to see them in person first--and foods are no exception! The great news is that we can feel confident ordering foods from Vitacost because their food products are carefully selected to include only the best, most natural, tasty, and healthy items. 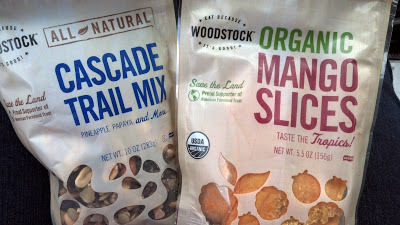 Read on for my full reviews of these Vitacost food diet items! This is a Sponsored post written by me on behalf of Comfort and Harmony for SocialSpark. All opinions are 100% mine. Mombo Nursing Pillows support breastfeeding mothers, literally! With my first baby, Little J., I could not have survived breastfeeding without a nursing pillow. I took one with me everywhere we went so that I could nurse. Let's just say I was not gifted in the discreet-nursing area! I really don't think we would have made it through those difficult first months without a nursing pillow. The Mombo nursing pillow is a great options for nursing moms and moms-to-be because it wraps around mom, giving a supportive rest for baby or mom's arm during nursing. It helps raise baby to the correct height to latch on and nurse, so that mom doesn't develop back problems by bending over to reach her baby during nursing. The Mombo has two different sides--the soft side is cozy and snuggly, while the firm side gives support and structure. Because the Mombo is also great for tummy time and assisted sitting, the soft side is a great option to give your baby a cozy place to be. Chick-fil-A has a fun, new #FreshMade App! The app includes an "Are you a 'Starter' Quiz," #FreshMade Activities, and behind the scenes peeks at the new Chick-fil-A salads are made. Save with Why We Love Green on a new summer wardrobe! It's finally warming up here in the East and I am ready to stop wearing jeans all the time (especially before it gets crazy humid out here!). Why We Love Green is excited to team up with other amazing bloggers to offer you a $100 giveaway to ClothingShopOnline.com!! I have found that clothing shopping can get very expensive... that is why I tend to frequent online stores like ClothingShopOnline, where they sell t-shirts, hoodies and outerwear for the whole family. Because they skip the middle-man and sell directly to you they can offer amazing brands with prices that are 20-75% off what you'd see at Target or WalMart. Plus, buying in Bulk and FREE shipping on orders over $75 ensures you can save even more! Hello, fellow bloggers! Here are a number of upcoming giveaways that are looking for more bloggers to participate. They are all free with announcement post. Hope to see you in these events as well! If any require referrals, please say that "Why We Love Green" sent you! Hosted by Mommy's Favorite Things & Mama's Baby Cupcakes. This Blog Hop giveaway is for bloggers to give away items meant "For The Home." This could include any number of things, such as decorating items, cleaning products, food, or bedding. 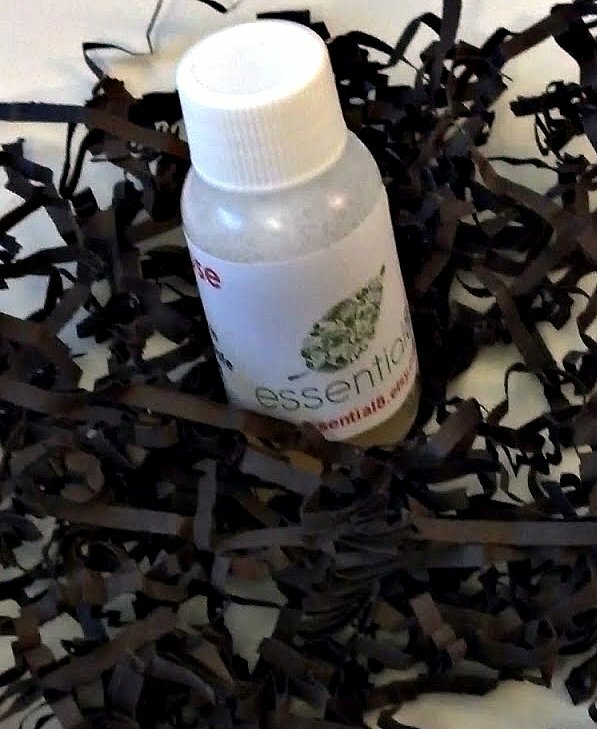 Are you looking for a natural alternative to typical toothpastes? Do you worry about your kids (and yourself) getting too much fluoride? I know that is a concern for many parents who want to live a more natural lifestyle. Of course some fluoride can be beneficial, but too much is harmful for teeth. 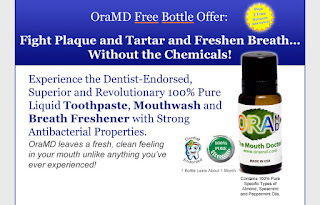 Because I have been looking for a more natural toothpaste, I was thrilled to be able to review OraMD Natural Toothpaste and Mouthwash. If you missed my giveaway, but are still interested in trying out OraMD, you can get a bottle by paying only the $5.95 for shipping. 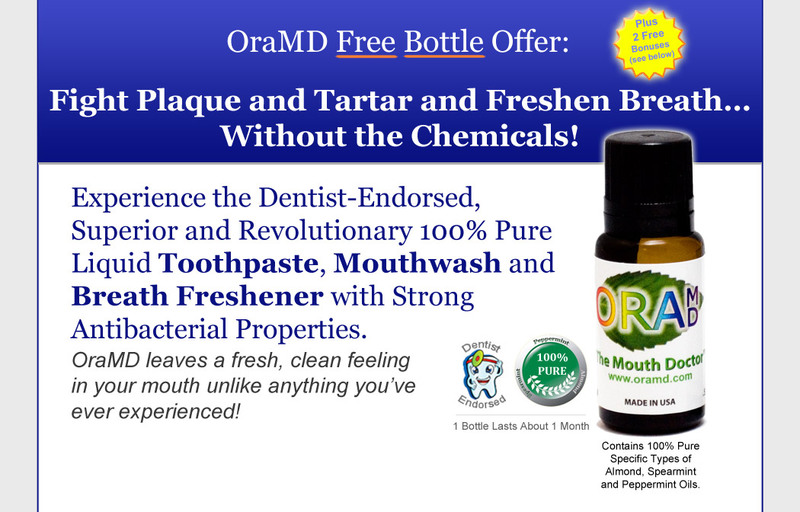 That's a great deal if you've been wanting to try this toothpaste and mouthwash! OraMD also agreed to include 2 reports called 1) “The 6 Hidden Dangers In Toothpaste” and 2) “Why The FDA Requires A Warning Label On Your Toothpaste.” That’s a total value of over $40.00. Click here to get your FREE bottle and FREE reports now. Please click on "read more" for my full OraMD Toothpaste Review. Natural products with big discounts! 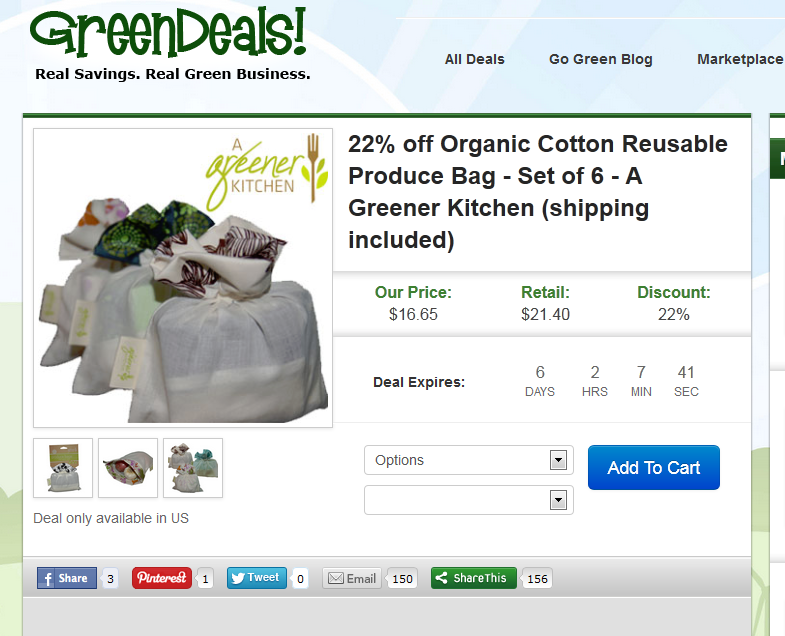 GreenDeals.org is the place to snag great daily deals on green and natural products for your family. GreenDeals is like the "Groupon" of natural and earth-friendly products, with limited-time offers with great discounts like 25% off green cleaning supplies or 20% off toddler vitamins. To reveal the GreenDeals Promo Code and to read my full review, please click on "read more." 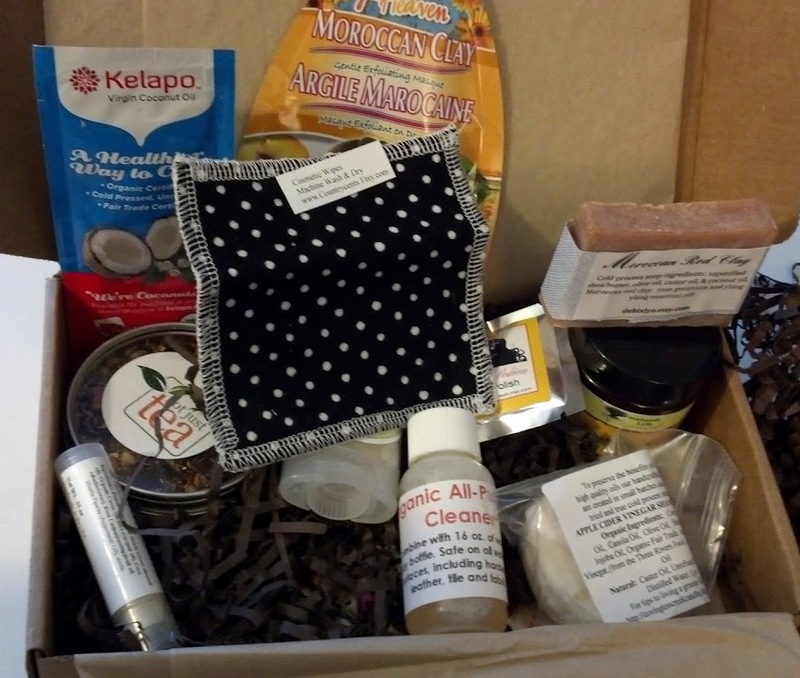 Have you been intrigued lately by the subscription box craze? I know I have! I love surprises and I love to try out new products, especially green and eco-friendly items. My new favorite is NaturalReview Sample box from NatReview.com. 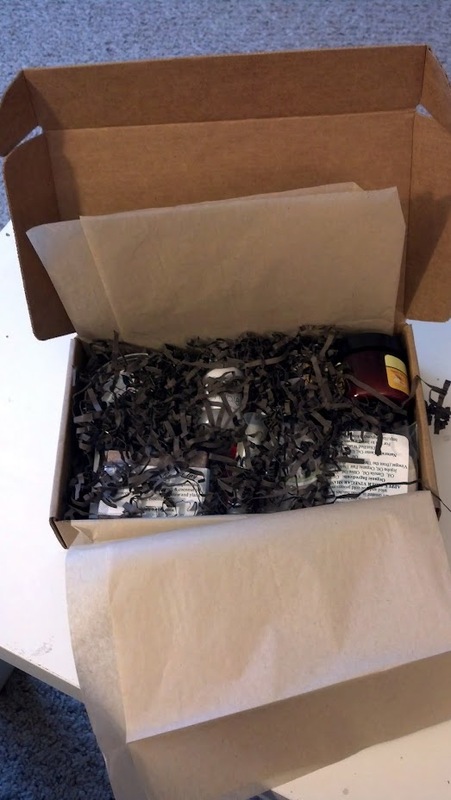 We received a box stuffed full of amazing items like red clay soap, organic loose herbal tea, natural deodorant, an apple cider vinegar shampoo bar, a cloth reusable facial cleaning pad and so much more! To read more about the NaturalReview subscription box and to hear our opinion of the products, click on "read more." Ausenco provides engineering and mining project management for minerals processing, transportation systems, energy facilities and other industrial activities. They ensure that all business activities are conducted in an environmentally sustainable way and that operations and maintenance conform to all relevant regulations and standards. Their website states that they respect the environment where they work and use sustainability concepts in their designs. 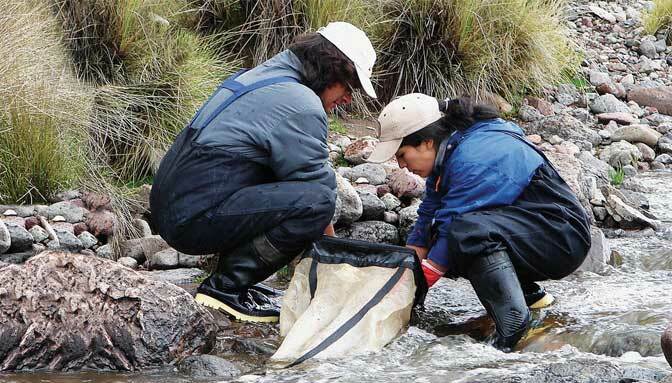 Ausenco states that the environment and its sustainability are key influences in energy and resource sectors. That's why Ausenco makes sure to keep the environment as an important factor in their engineering solutions. I love this picture from their website of river cleanup! Check out this great infographic from Pish Posh Baby on how to keep your kids safe! The infographic covers safety indoors, safety in your baby's room, bathroom, kitchen, outdoors, in cars, and on walks. Enjoy your baby and make sure they stay safe! Soda is a real treat at our house. We don't buy it often--and that may be why this Zevia soda never lasts long at our house! It's a hit! Zevia soda is a zero-calorie full-flavored soda that comes in a wide variety of fun flavors. It's naturally sweetened from the Stevia plant. I especially loved the Grapefruit Citrus and my mom enjoyed the Ginger Ale. My kids took to the Grape flavor and my husband loved the Ginger Root Beer. We all had a favorite! There are at least 16 flavors of Zevia out there for you to try! You can also visit the Zevia website to get a $1.50 off coupon! Simply 7 Review: Healthy Hummus, Lentil, and Pomegranate Chips! Wait, is that an oxymoron? No!! Not with Simply 7 Chips, it's not! 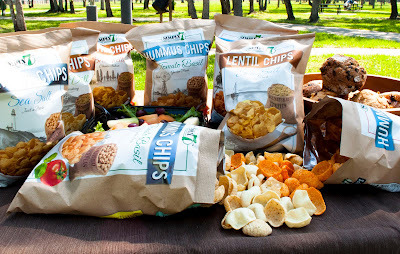 Simply 7 snacks are healthy chips and come in Lentil, Hummus, and Pomegranate varieties. Yum! Simply 7 chips are healthy alternatives to potato chips and tortilla chips, which are often fried and contain lots of fat. In contrast, Simply 7 snacks have 0 grams of trans fats and no cholesterol! They're also FREE of additives, preservatives, artificial colors, and artificial flavors. Plus, Simply 7 snacks are made from gluten-free ingredients. We are loving eating our Simply 7 snacks as healthy alternatives to snack foods! Our first taste was at dinner, where we tried the Hummus Tomato Basil and the Pomegranate Black Pepper varieties. Our kids (ages 2 and 4) loved them, especially the Hummus Tomato Basil! The Spinster Sisters Co. provides all natural homemade soap and toiletries for people who want to love their skin and the earth! Spinster Sisters homemade soaps are hand crafted, from locally sourced and fair-trade ingredients. We were lucky enough to receive a bar of Lavender Lime soap and a rectangle of Lemongrass Sage soap. I love soaps with a little citrus in them because they are so refreshing in the shower. I am also planning on ordering their Plumeria soap, Lilac soap, and Honeysuckle soap--yum! 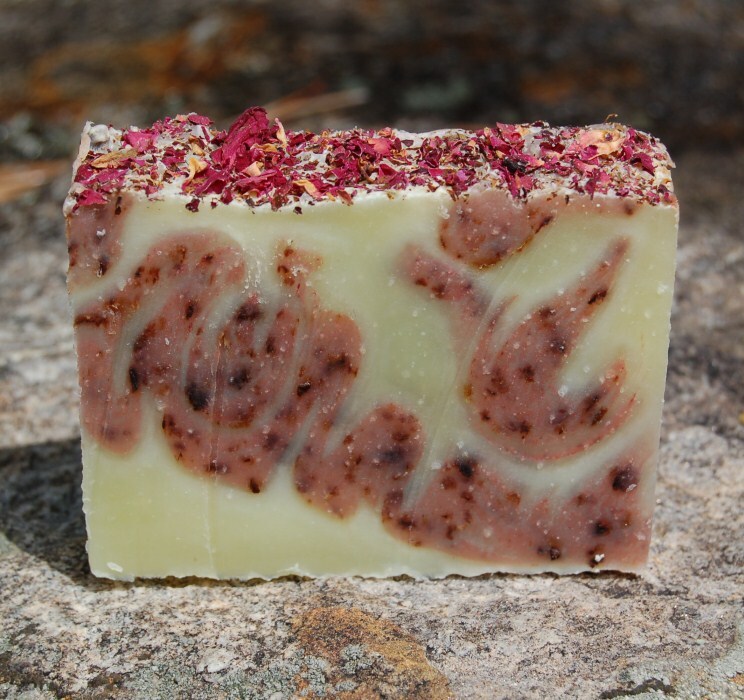 You can see how beautiful their soap is as well--check out this bar of Patchouli Rose soap! Immediately when I opened my package, I was struck by the artistry of these handmade soaps. My soaps had amazing colors and "rinds." They were brilliant greens and ombre shades. Read on for more of my Spinster Sisters soap review and to learn more about Spinster Sisters Co.! Are you looking to improve your home this spring? There are few better investments for your living space than one that increases the health of your drinking water. An Electrolux refrigerator filter can provide a longer life for your refrigerator as well as cleaner water for you and your family. Electrolux is a company with a reputation for top quality products and accessories for kitchen appliances. Refrigerator accessories were one of the very first types of products that Electrolux began selling, so you can trust that they have the experience to go along with the research and the technology to provide you with a better experience with your home appliances. If there's anything I love as much as going green, it's getting things that I actually NEED for free! I have really loved my FREE prescription sunglasses from Firmoo! That's why I'm so excited to let you know that Firmoo is giving away free prescription eyeglasses, including free frames, free lenses, and free shipping. You can check out some of their FREE glasses at firmoo.com/free-glasses ! If you've had your glasses for a while, you may just be looking for an updated style or a spare pare to keep around in case of emergencies. Firmoo has lots of different styles of glasses available that are up-to-date, fashionable, and comfortable. You can read my Firmoo glasses review here! It's also important to remember that everyone should have their eyes checked and glasses prescription updated once a year to reduce the risk of increasing the rate of eyesight deterioration. That's why I ordered my glasses with 80% blue tinting, to make sure that they would also protect my eyes. I can't tell you how amazing it is to have prescription sunglasses! Looking for more cloth diapers!? 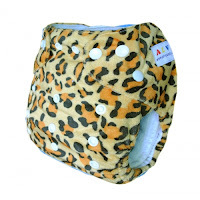 Enter to win 2 Alva cloth diapers here at Why We Love Green! 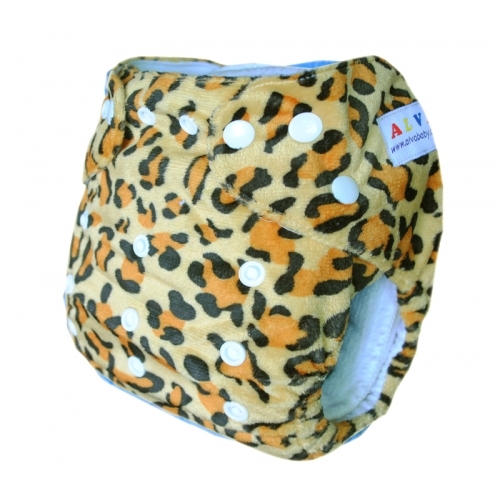 Not only can you win 2 pocket diapers here (including inserts and a wet/dry bag! ), but you can enter to win many more cloth diapers and accessories through the Fluffy Mail Giveaway Hop, hosted by the Blogging Mamas Network! 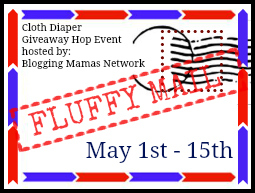 To enter the Why We Love Green cloth diaper giveaway, click on "read more" and fill out the Rafflecopter form below!